Preben Hertoft - 5. januar 1928 til 26. februar 2017. 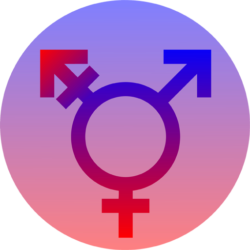 Male and female transsexualism: The danish experience with 37 patients. April 1982. Thorkil Sørensen og Preben Hertoft.